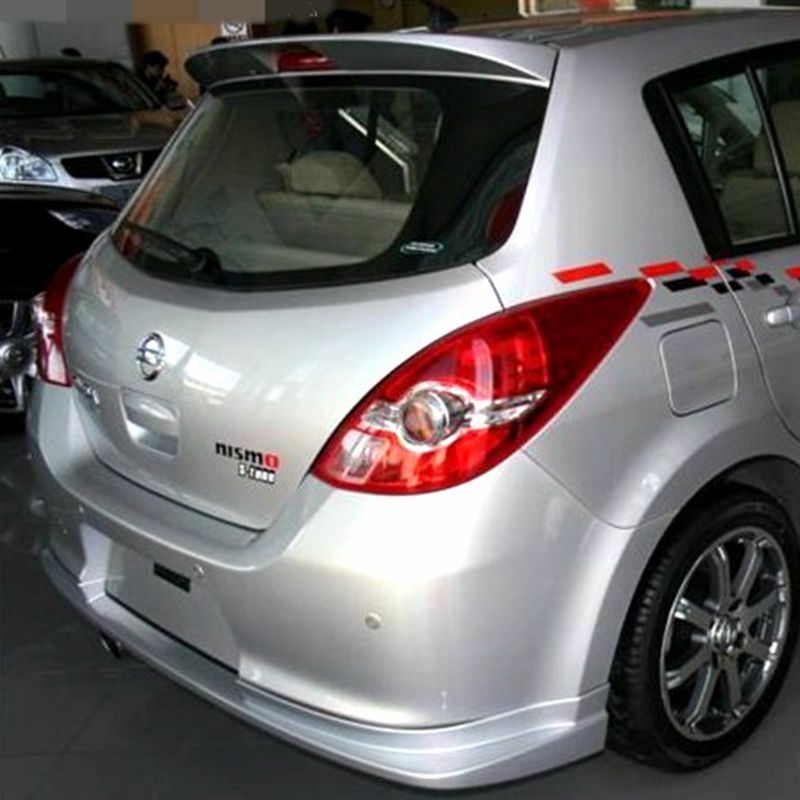 Nissan Versa Forums > Main Forums > Exterior Forum > Tiida tail lights on US Versa? I have a 2011 Versa. Much better like the 2010 Tiida tail lights. If I got them imported, does anyone know if it's a direct swap? I had messaged a seller about a pair shipped to US and he mentioned that there may be differences that could require modification. Anyone have experience with this? I'd be very careful there, typically when the clear elements move around in relation to the red the back steel unibody panel behind the assembly changes the port hole location for the sockets to fit in to be able to get to them from inside the car. Those holes moving around in the unibody can completely stop an interchange like that even if the outer assembly contour still fits in the big hole itself.